​Air Canada is offering customers additional convenience by becoming the first Canadian airline to develop a skill for Amazon's popular voice service, Alexa. Devices with Alexa will use machine learning and artificial intelligence to respond to spoken questions about such things as fare quotes and the status of Air Canada flights. Simply by asking, Air Canada customers will be able to obtain useful travel information from their devices with Alexa. 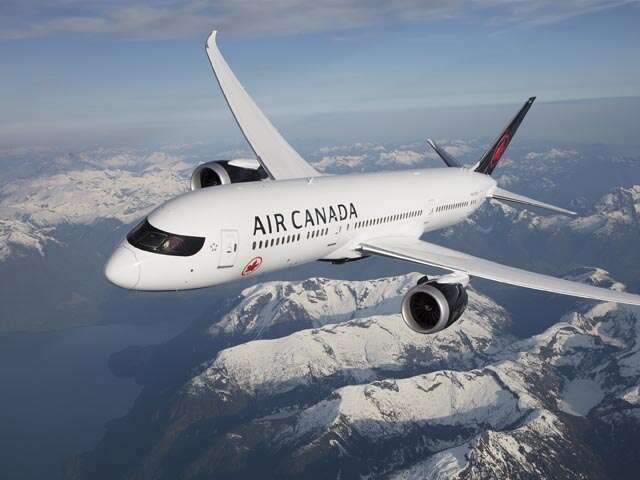 The skill developed by Air Canada will initially enable Alexa to tell customers the status of their flight, provide fare quotes, and which baggage carousel to go to pick up baggage after a flight, with further topics to be added in the future. Additionally, Alexa will provide general answers about Air Canada's mobile app, required travel documents, TSA precheck availability and certain ticket policies.